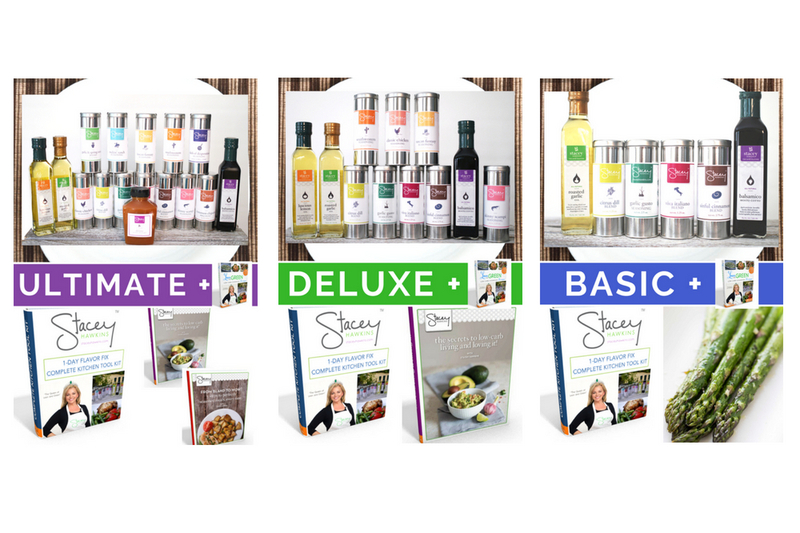 Get Your Meal Making System While Supplies Last! Just a few short years ago, I was dangerously overweight. I needed to lose over 100 pounds. I can't tell you how many times I tried to stick to a strict meal plan... Only to find myself 2 hours later ransacking the fridge craving anything tasty. My mouth would literally start to water when I would look at a piece of leftover pizza! Until one day I realized... I love delicious, flavor-filled food- But I'm only eating bland, boring food that tastes like sawdust. No wonder my diet isn't working! "Okay, Stacey So What's the Answer?" Look. As you might know, I'm a trained chef who's written 5 cookbooks. So when I eat, bland & tasteless is always a deal breaker. But I'm also a mom who doesn't have time for fussy cooking- I have hungry kids to feed! And I crave feeling that healthy glow and spring in my step that my family and I always get from eating a vibrant, lean and green diet! And this is just what I did. Today I'd like to show you the exact system I used to lose over 100 pounds (and keep them off for good!) and make my kids sit down at the table and smile every time they saw me cooking. 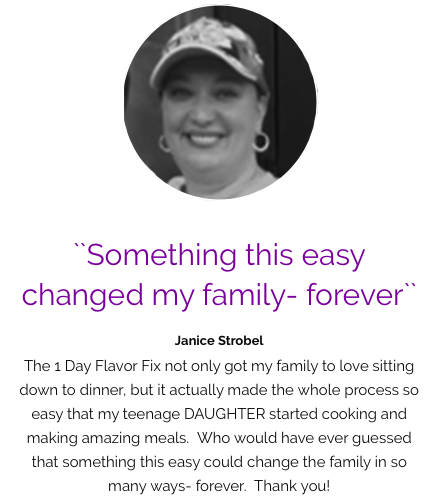 This power-packed meal making system is exactly what you need to make foods that are on program, taste great and that you and your whole family will absolutely love. Hearty meals that'll stop you from feeling BORED, FRUSTRATED and FAT. Say goodbye to boring chicken and salad. No more stressing over what to cook tonight. Just great food made fast and easy. Mouth-watering meals that keep you looking great AND more importantly- FEELING amazing for as long as you want. What's Your Craving: Basic, Deluxe, or Ultimate? 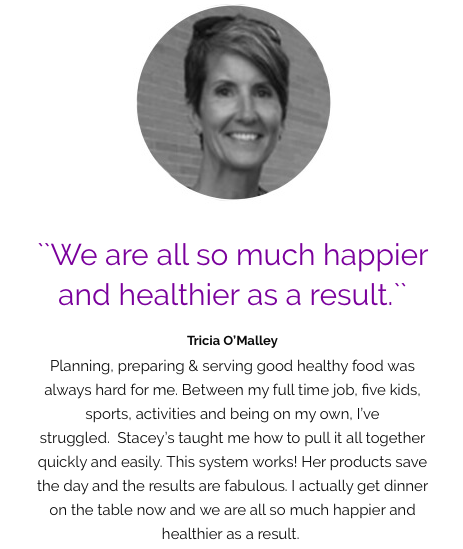 All 3 meal making systems include a hard-copy cookbook, packed with over 175 fat burning recipes based on Lean & Green cooking principles. These recipes will dazzle your taste buds (read the reviews!) AND keep you on track toward your weight loss goals. 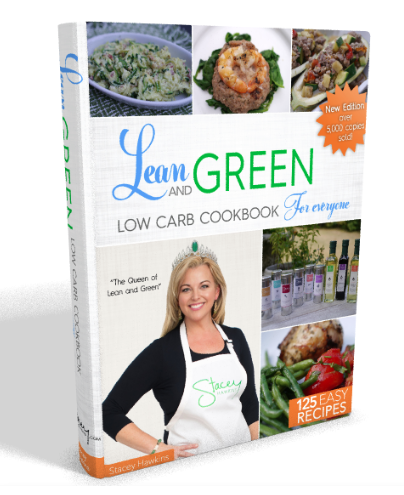 After selling out of over 5,000 copies since it’s first publication, this cookbook has been combined with Stacey’s original Medifast Lean and Green Low Carb cookbook, Stacey’s Fresh Favorites and 25 Slow Cooker Recipes to make for one powerhouse, Lean and Green recipe book with over 125 incredible recipes. Each system also includes a downloadable toolkit to give you a fast start on your weight loss goals. 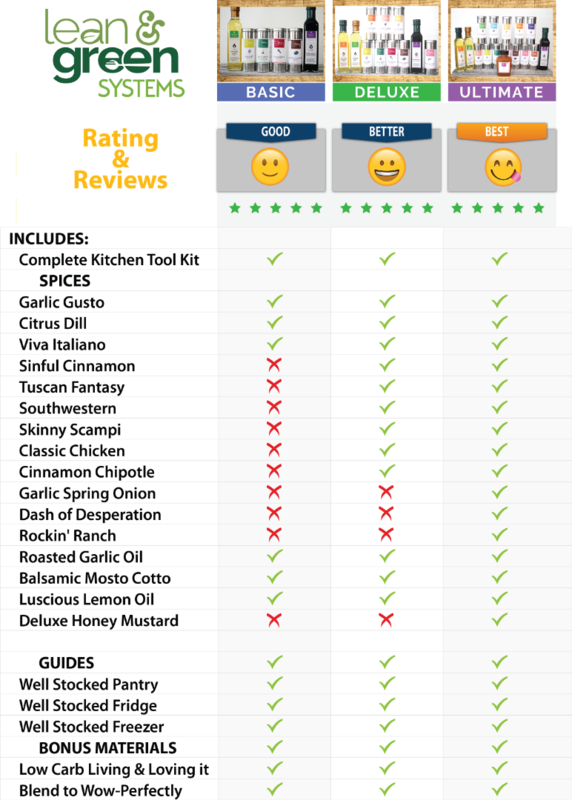 Inside the toolkit is my Week's Eats Menu Planner as well as the well-stocked pantry, fridge and freezer guides that'll save you time and money on your next trip to the grocery store. You'll know exactly what ingredients you need and how much to buy! There's also ideas, tips, techniques and multiple resources to help you on your way. Complete Kitchen Toolkit: All systems come with my Complete Kitchen Toolkit at purchase. This downloadable kit has everything you need to get started right away and stay on track for years to come. The only difference between the 3 systems is the number of seasonings and the variety of flavors included. With a money-back guarantee, you've nothing to lose, and only mouth-watering flavor to gain! !